based on data from user reviews. Business Wire rates 4.1/5 stars with 168 reviews. Coveragebook.com rates 4.6/5 stars with 102 reviews. Each product's score is calculated by real-time data from verified user reviews. Features like SEO and broad distribution reach for content. Business Wire, a Berkshire Hathaway company, is the global leader in press release distribution and regulatory disclosure. 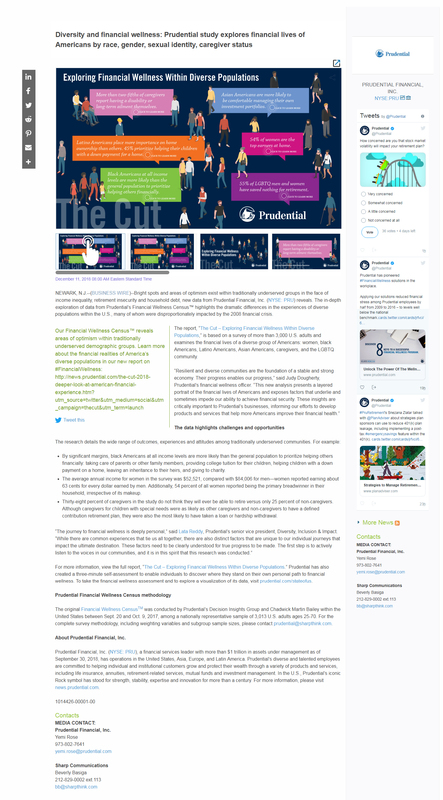 Investor relations, public relations, public policy and marketing professionals rely on Business Wire to accurately distribute market-moving news and multimedia, host online newsrooms and IR websites, build content marketing platforms, generate social engagements and provide audience analysis that improves interaction with specified target markets. Founded in 1961, Business Wire is a trusted source for news organizations, journalists, investment professionals and regulatory authorities, delivering news directly into editorial systems and leading online news sources via its multi-patented NX Network. Business Wire has 28 offices worldwide to securely meet the varying needs of communications professionals and news consumers. Learn more at services.BusinessWire.com; and follow updates on Twitter: @businesswire or on Facebook. In these videos, learn how your story becomes a news release, how to write a strong news release, what you need to add to optimize it for use, and the role Business Wire has in turning your news release into news. 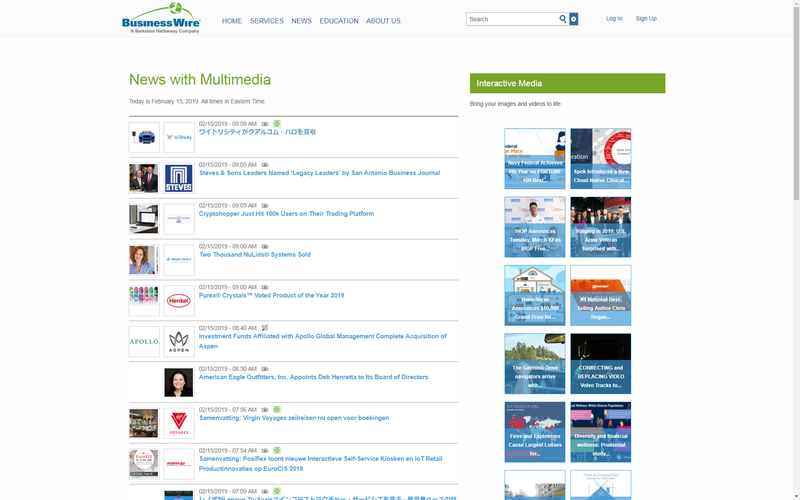 Then learn how we've taken press releases to a whole new dimension with Business Wire Interactive Media, dramatically increasing your audience engagement with links to videos, images, PDFs and other content straight from your release.